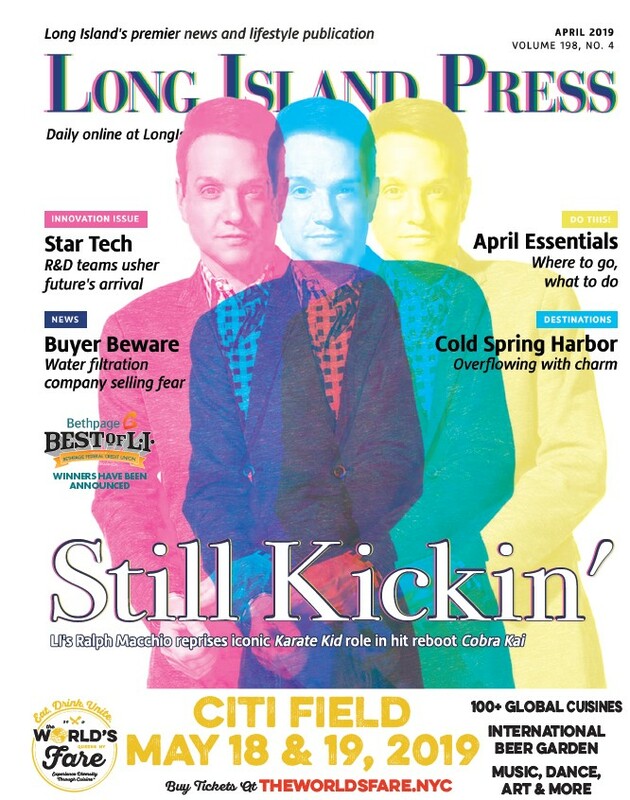 Who Cares What’s Next for The Long Island Index? 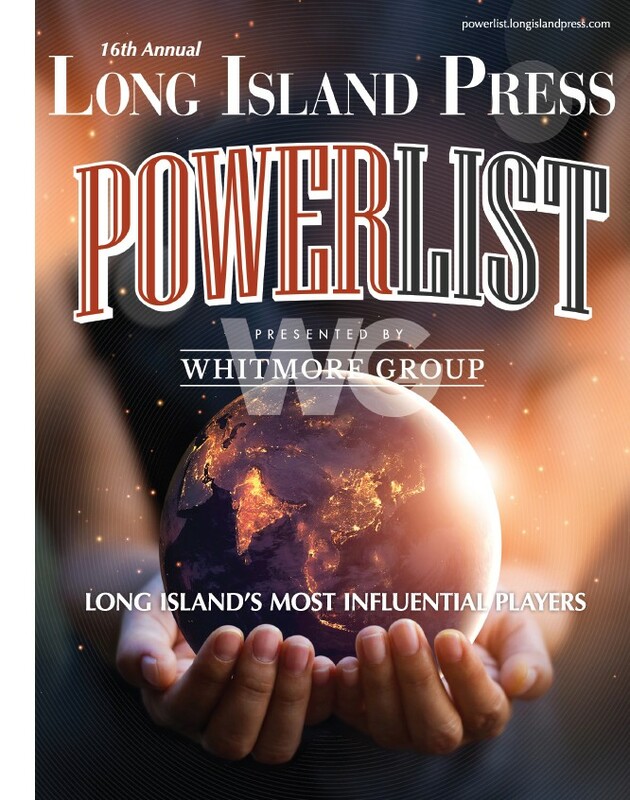 After providing significant analysis of our region’s various maladies for more than a decade, the Rauch Foundation is actively looking to find a new organization to permanently take over publication of the Long Island Index. Without this great source of independent research, Long Islanders could lose valuable insight into the problems our region faces. It predicts that the Third Track would add 14,000 jobs, $3 billion in personal income, $5.6 billion to our Gross Regional Product, 35,000 new residents, $40 million in additional sales tax revenue and $103 million in added property tax revenue.